Mercy for Animals with founder Nathan Runkle. 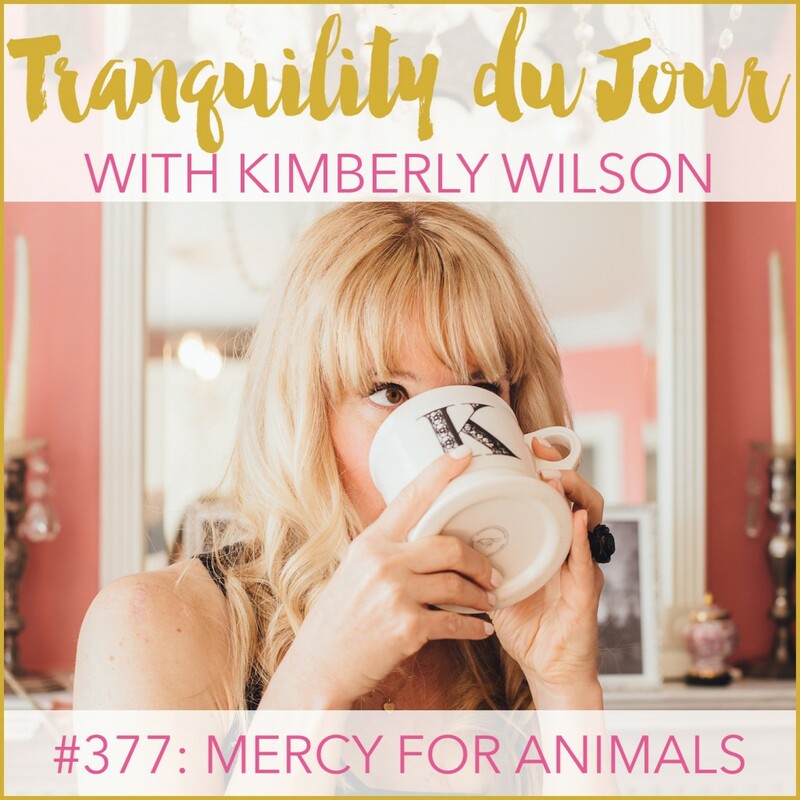 We talk growing up on a farm in rural Ohio to starting Mercy for Animals in his teens, why MFA chose farm animals as their focus, and what we can do to help make a difference in the lives of other beings. An iPhoneography Project with Tammy Strobel. We talk grief and more from her book, My Morning View.